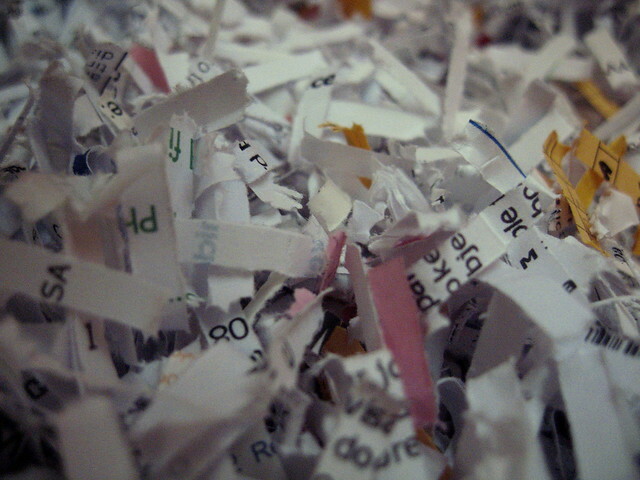 77-365 Shredded Paper | Flickr - Photo Sharing! Tidying the office today, so much shredding to be done. I guess a photo of shredded paper might just come in handy for an information security presentation one day. You never know.